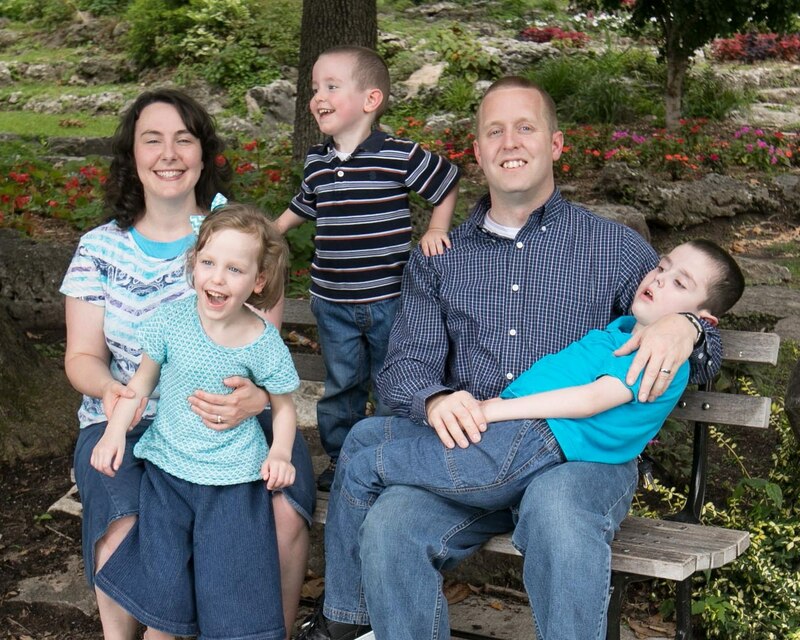 Ben Logue and his wife, Becca, are alumni of Heartland Baptist Bible College and members of Southwest Baptist Church in Oklahoma City, Oklahoma. Ben is currently Dean of Men at HBBC and are facing a faith-testing trial in their life—two of their children are battling a life-threatening genetic disease. Follow their story on their blog!